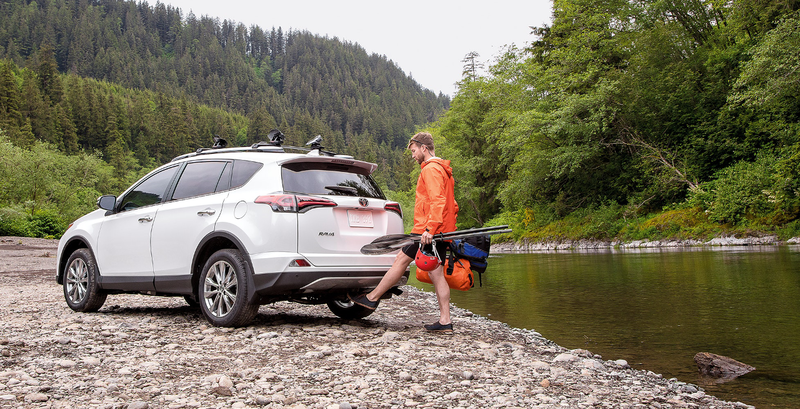 They’re both considered adventure-ready SUVs, but it’s surprisingly easy to compare Subaru Forester vs. Toyota RAV4. 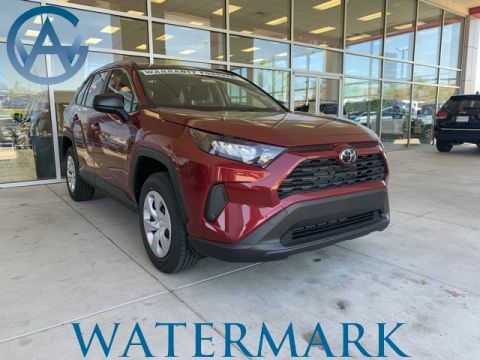 All you have to do is take a look at what each offers. 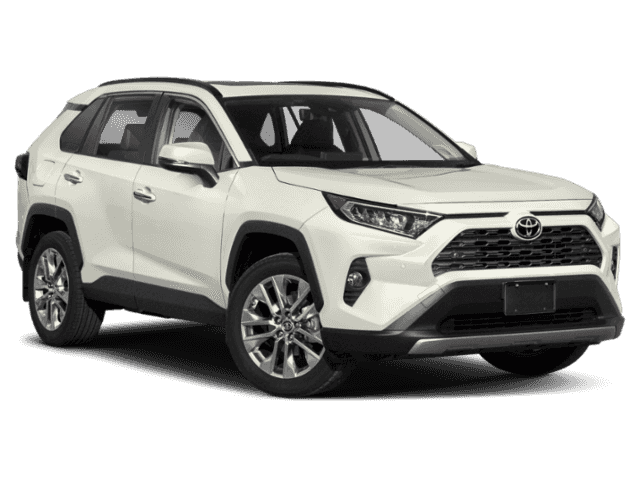 Which SUV Delivers Superior Power and Efficiency? 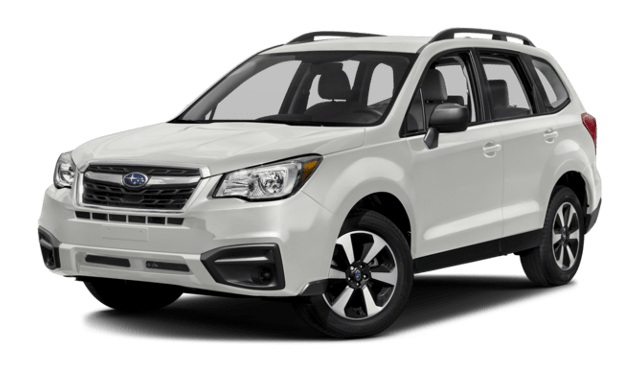 Which Car is Better: Subaru Forester or Toyota RAV4? 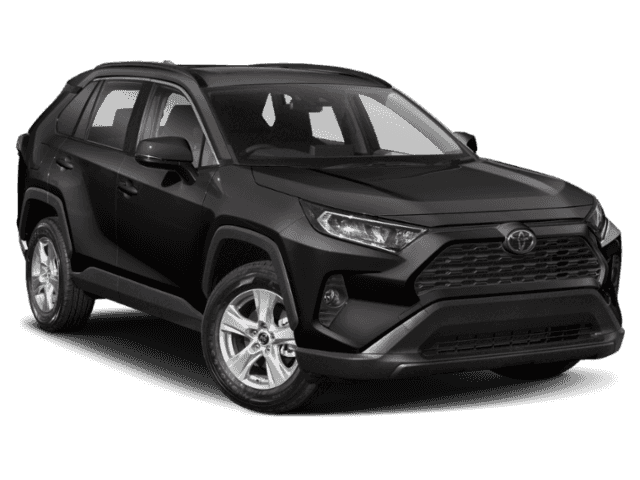 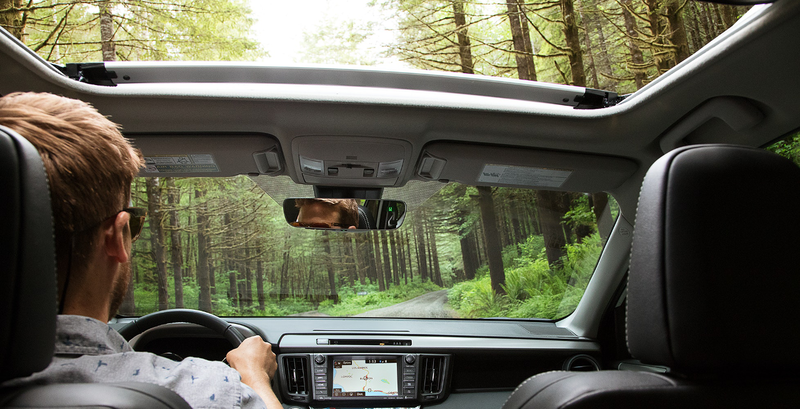 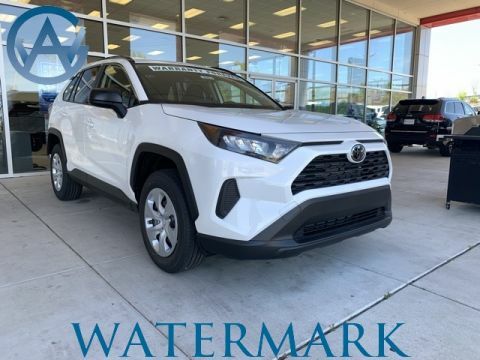 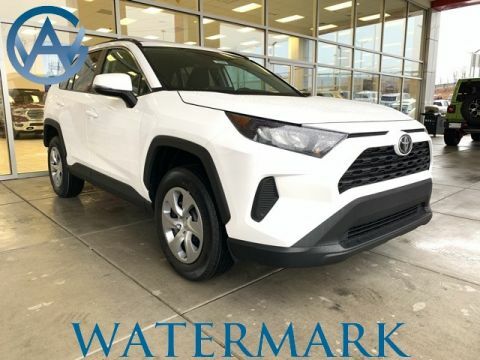 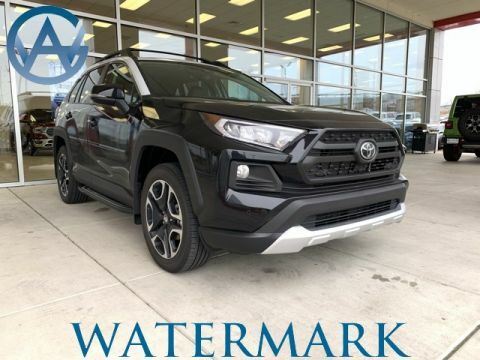 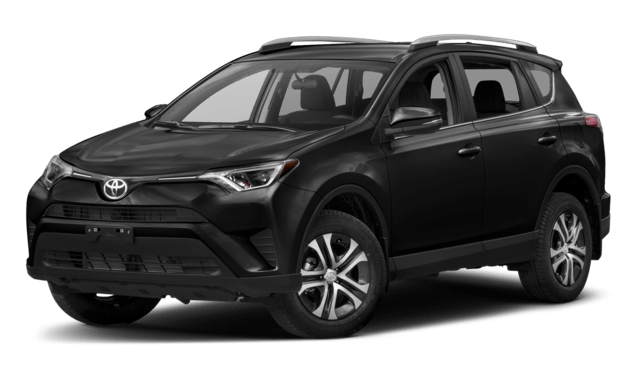 Whether you’re in Bowling Green or Hopkinsville wondering about the Toyota RAV4 interior or in Owensboro or Evansville eager to read Toyota RAV4 reviews, we’re here to help. 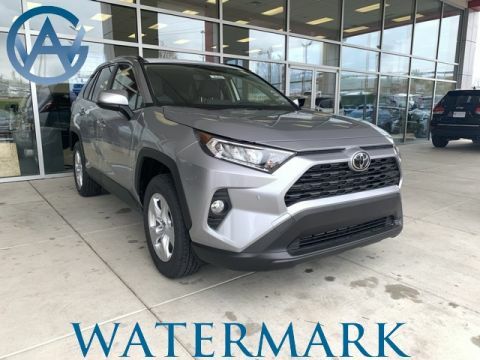 Simply contact Watermark Toyota today.